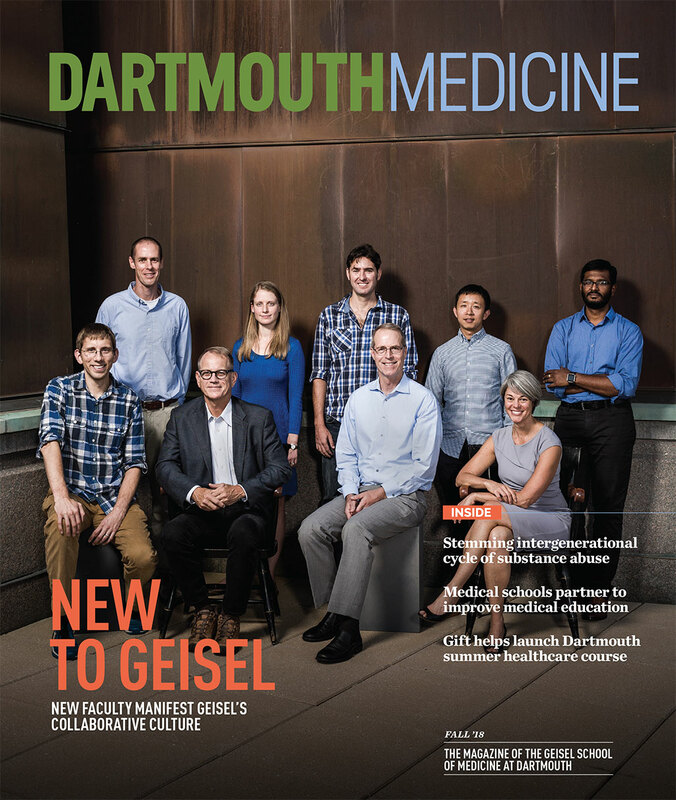 Dedicated to mentoring Geisel students interested in research, Paul Barr, PhD, values their perspective and views them as a natural conduit between the medical and research communities. Researchers from Geisel and the Australian Antarctic Division are collaborating to understand how virtual reality can help expeditioners, and in the future, astronauts, cope with their isolated, confined, and extreme environments. The Geisel School of Medicine ushered in a new academic year by welcoming 92 new medical students to campus this week for orientation. The Class of 2022 brings with it diverse backgrounds and experiences, as well as a record of academic achievement and service around the world.